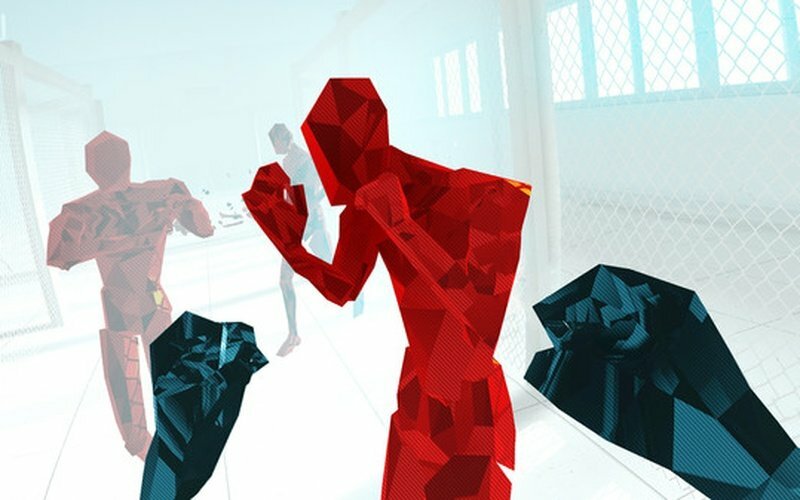 There is a fine line between perfect harmony and utter chaos, and that fine line is what you're trying to walk on in SUPERHOT VR. 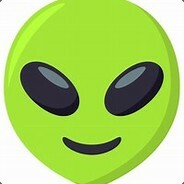 Want to try a really challenging and incredibly fun virtual reality FPS with awesome game mechanics? Try this title out, you won't regret it. 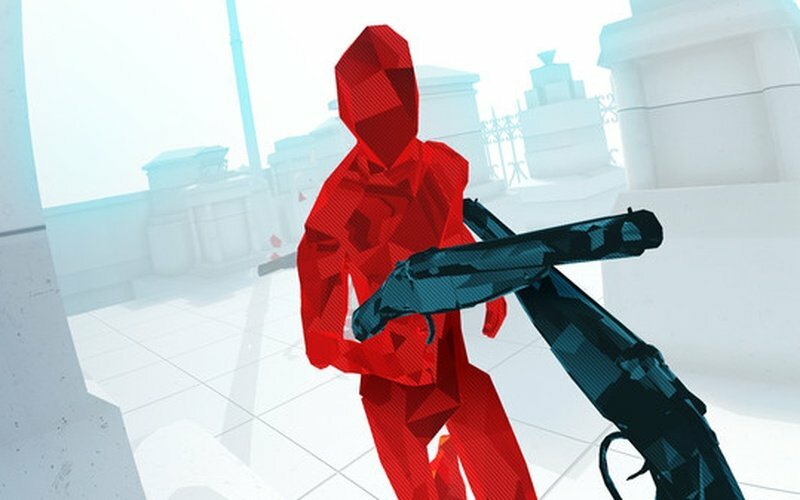 This is a game where you have to survive in a room full of people with guns, and you only have your hands. How do you fight then you may ask? Well, grab whatever you can, kill the guy with the gun, grab his gun, and then continue your rampage. 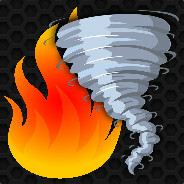 Time only starts to move once you're moving, so try to predict where that next shot is going and avoid it at all cost. 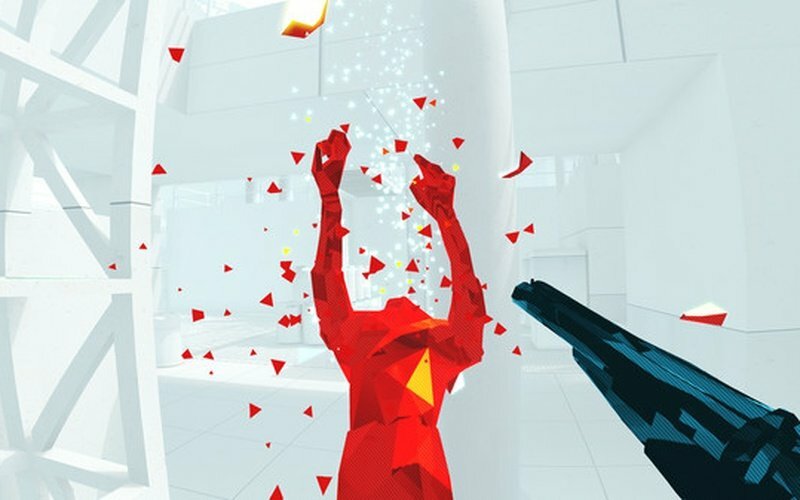 SUPERHOT VR is the slow-motion action-packed experience that you always wanted ever since you were a little kid. 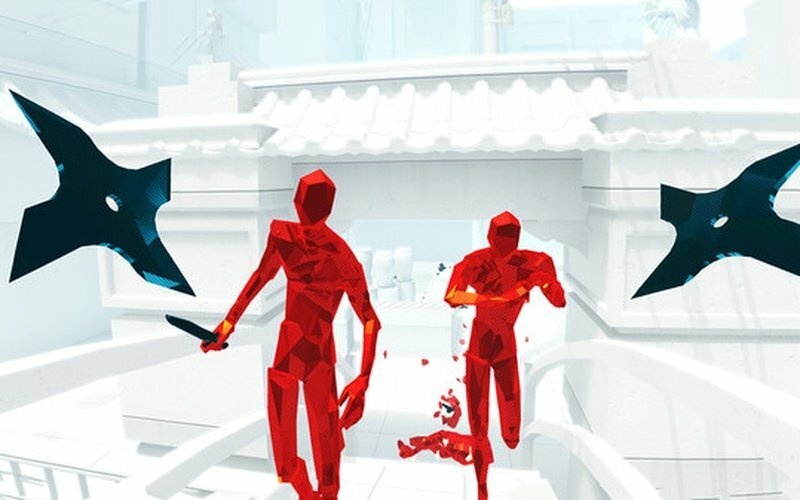 The VR version has been redesigned completely and features hand tracking controllers. 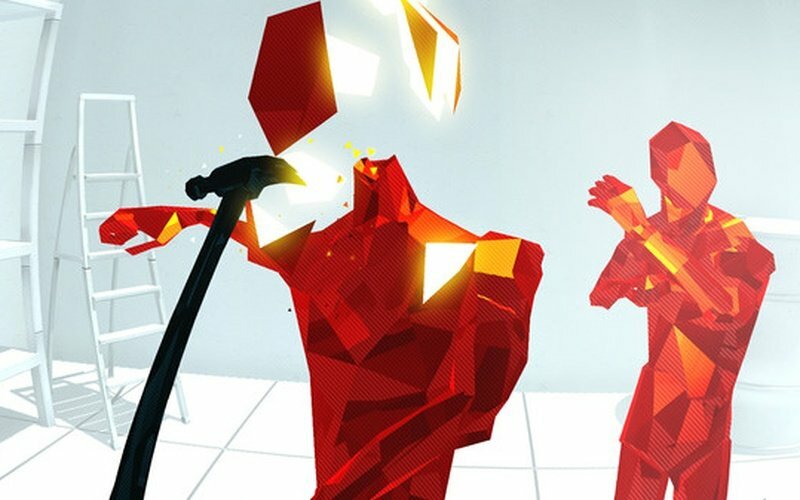 The developers of the game and the Oculus team have worked hard to make SUPERHOT VR an virtual reality experience that you won't find anywhere else. This kind of chaotic yet strategic brutal combat feels satisfying without being too easy or too hard. 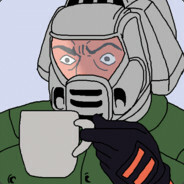 Grab a gun on the fly, take out the next guy all while dodging 10 bullets all of which are aimed at your head.